One of the best parts of being a massage therapist is the cool gear. We get to use funky tables and chairs, fancy oils, and listen to music while we work. 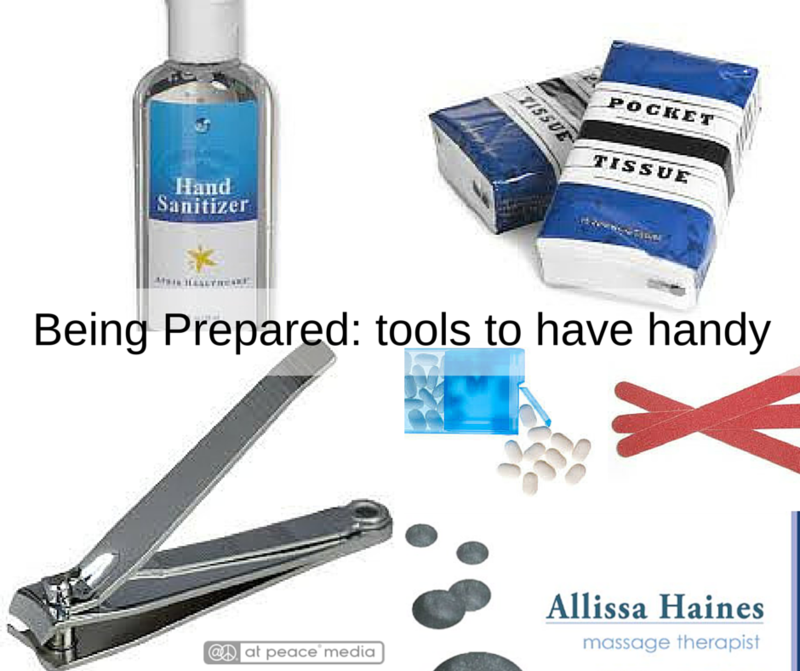 One of the worst parts of being a massage therapist is dealing with all the gear. Or specifically for me, remembering the gear. As a follow up to our previous post on how to start a successful corporate massage therapy business, we present a few of the best portable massage chairs. We gathered reviews and comments from masssage therapists on LinkedIn who've used these chairs and seen what they can handle. Starting a corporate chair massage business can be a smart idea, for lots of reasons. For one, it's a great marketing tool for any new massage therapist, or for those who are looking to drum up new business. Moving across the country and need to gather a fresh batch of clients? A corporate chair massage business might be the key to meeting new clients and getting your name around town.